Google Calendar as we all know is one of the most sought time management and scheduling service developed by Google used by millions of customers worldwide. Integration with Google Calendar is what your booking system needs to have to properly manage your day to day tasks so that you can plan accordingly for your day's schedule. 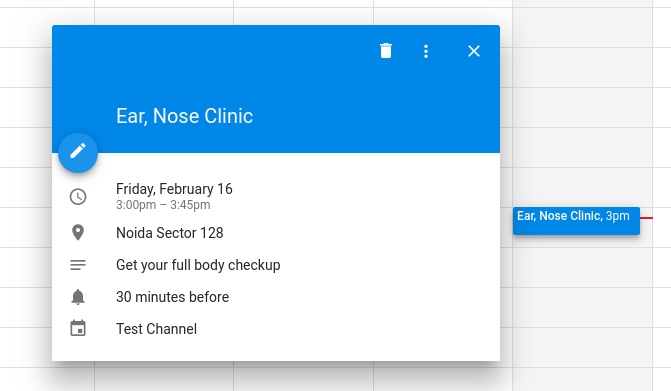 With Google’s online calendar, it’s easy to keep track of life’s important events all in one place. 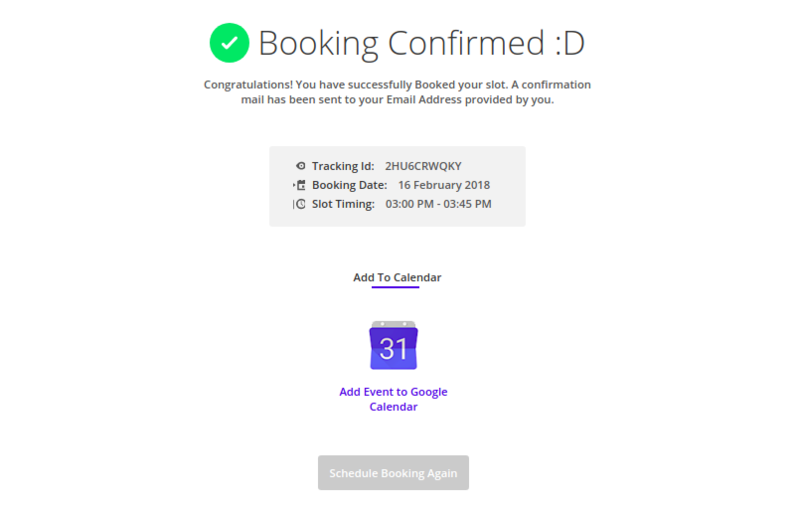 Booking Commerce provides an Add-On feature to integrate Google Calendar file into your booking system and automatically add all the booking appointment details created by the customer. 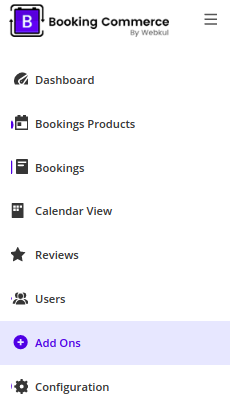 On your Booking Commerce dashboard, go to Add-Ons. 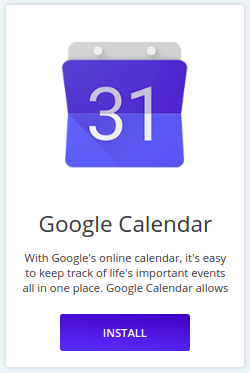 In Add-Ons section, you will find Google Calendar. Click Install to install the add-on. The Add-on has been successfully installed. Now whenever customer creates a booking and if set for auto approval, Add Event to Google Calendar option will come. You can click on the link and your booking event will be added to your Google Calendar.